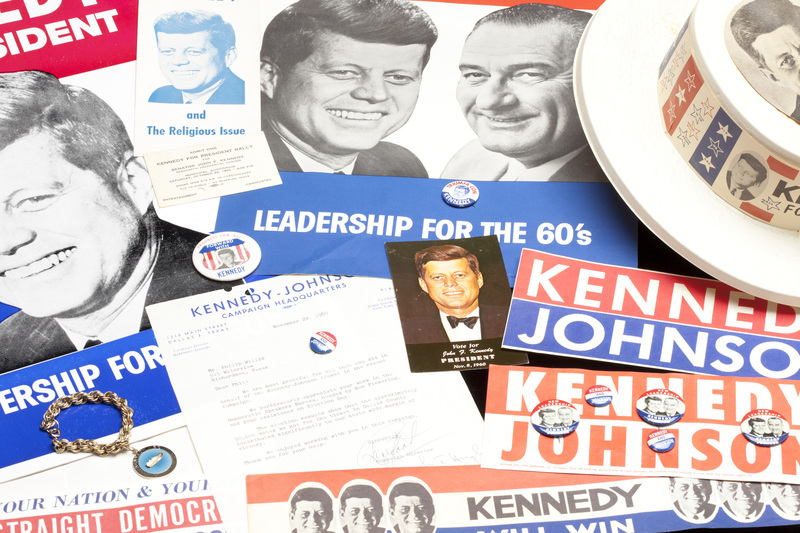 The Museum’s collections include more than 60,000 items related to the assassination of President Kennedy, its local and global aftermath, the legacy of his presidency, and the turbulent culture of the 1960s. 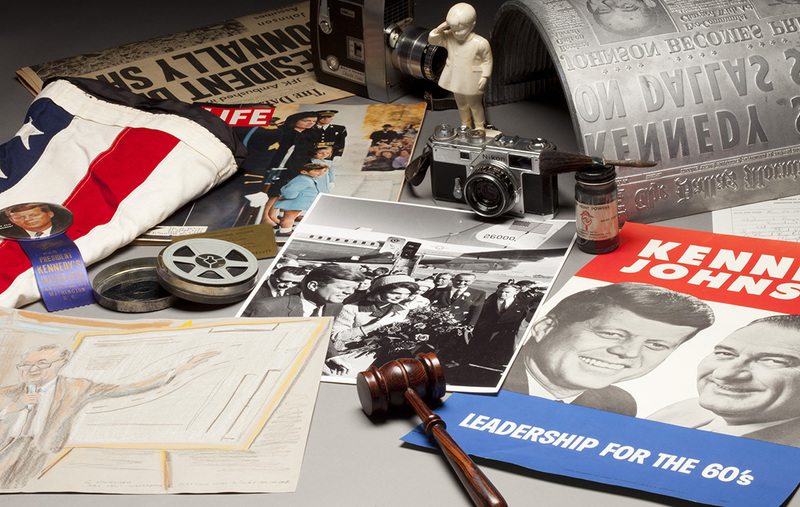 The Museum’s collections include original documents and manuscripts, photographs, newspapers and magazines, three-dimensional artifacts, architectural elements and audio-visual recordings—including early 1960s television and radio broadcasts, home movies and more than 1,800 oral history interviews—all pertaining to the assassination of President Kennedy, the aftermath and legacy of that event, and the history and culture of Dallas and the 1960s. Among the Museum’s special collections are the Abraham Zapruder and Orville Nix Collections, the Dallas Times Herald and Dallas Morning News Collections, the Parkland Hospital Collection, the Melvin Belli Collection, and the news television and radio collections. The vast majority of the Museum’s collections are donated by generous supporters who want these materials preserved for future generations. While staff members are unable to provide financial evaluations of your materials, we are happy to help you identify what you have. 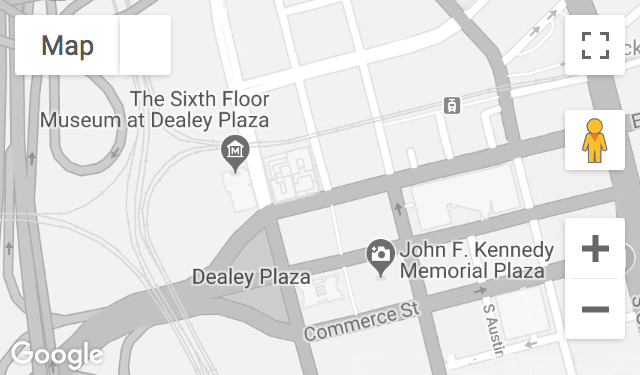 The Museum’s collection is widely recognized as one of the world’s largest and most important chronicles of the Kennedy assassination, but it is not complete. If you have films, photographs, documents, artifacts or other materials related to the story of the assassination and its ongoing impact please contact us. We’ve provided a reflective environment for anyone seeking information and understanding of President Kennedy’s legacy & assassination.